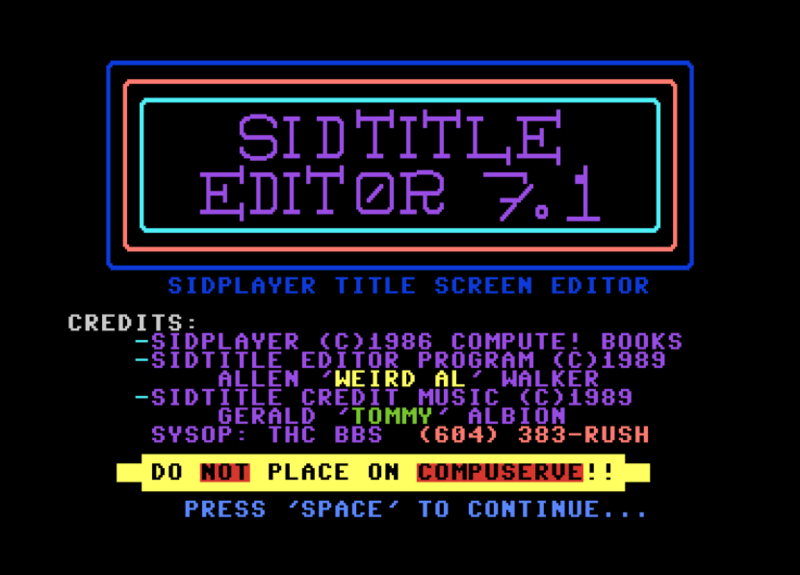 At the end of each Sidplayer music file there is a Title screen that is usually displayed by the Sid Player program while the song plays. 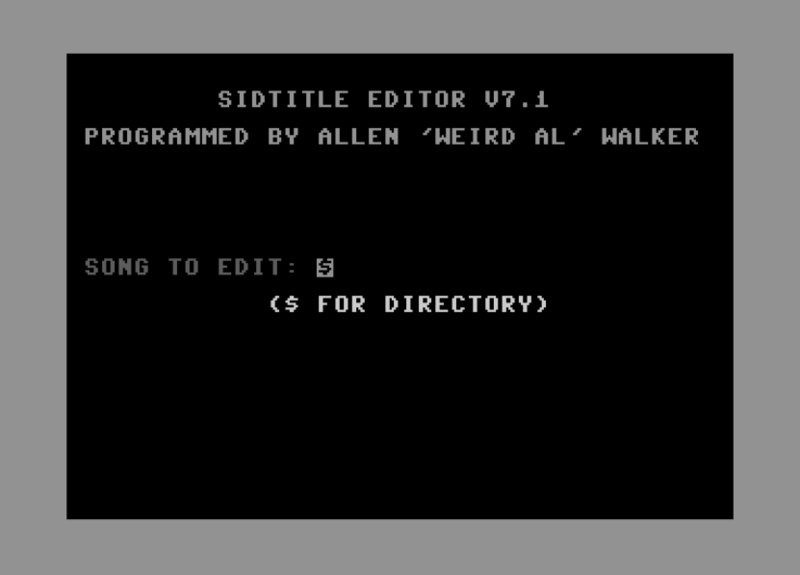 By using this editor, you can make your drab, one color Title come alive. 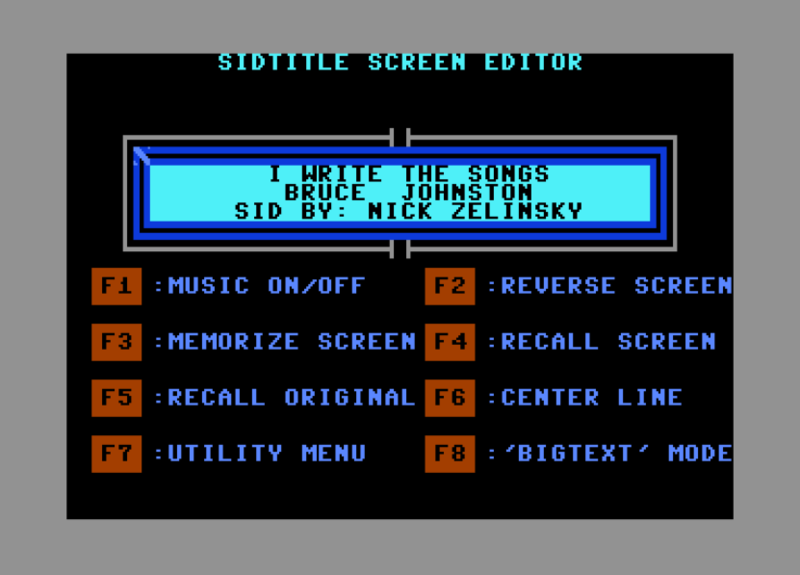 By adding colors & Commodore graphics, you can give your music the 'professional touch'.